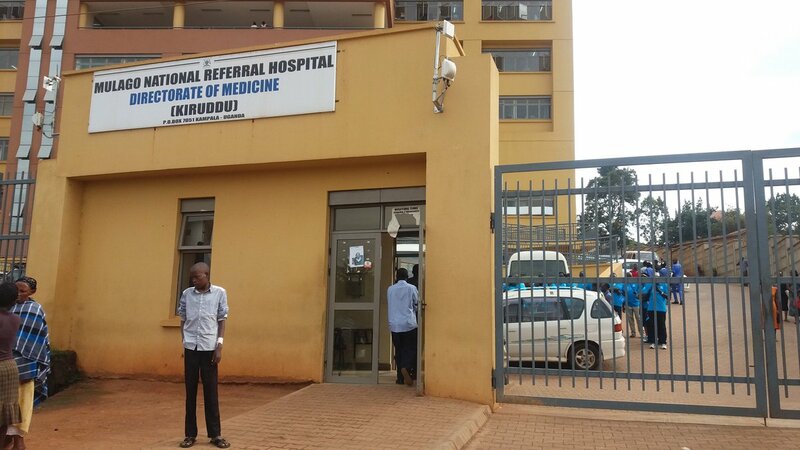 KAMPALA – The Ministry of Finance has released Shs3.5 billion for setting up a modern sewer at Kiruddu Hospital in a bid to resolve a long-standing sewage problem at Mulago’s satellite facility. The revelation was made by Ms Sarah Opendi, the State Minister of Health in charge of General Duties, on Wednesday, January 2. However, she added that work on the sewer system can only begin when Kampala Capital City Authority (KCCA) and Buganda Kingdom reach an agreement on the purchase of land where the sewer will be located. “We are waiting for KCCA to conclude with Buganda Land Board because National Water and Sewerage Corporation cannot proceed without the transaction of land completed. Money is available Shs 3.5b from Ministry of finance. The challenge is land which will cost about Shs 500m,” Ms Opendi said. When contacted, Mr Peter Kaujju, the KCCA director for public and corporate affairs, said they are planning to resolve the land problem with Buganda Kingdom. “Government has a plan to improve waste management. We are in talks with Buganda Kingdom on the lease of the land for the treatment plants. Septic tanks were there as a holding ground but they cannot sustain any more because of the large numbers at the hospital,” Mr Kaujju said. Last year, the National Water and Sewerage Corporation (NWSC) said Shs4 billion was needed for establishing a Sewerage system for Kiruddu hospital, following complaints that the stench had become a menace for the residents in Makindye. Mr Samuel Apedel, the NWSC public relations manager, said they are waiting for KCCA and Buganda Kingdom to resolve the land issue and then construction starts. Kiruddu hospital was constructed at a cost of USD10.3m (approximately Shs37.8 billion) loan from the African Development Bank, but following the completion of the project in 2015, the facility was upgraded from a health Centre IV to hospital status. KCCA later signed a memorandum of understanding with Mulago National Referral Hospital administration, to manage and maintain facilities at Kiruddu, pending Mulago’s rehabilitation.